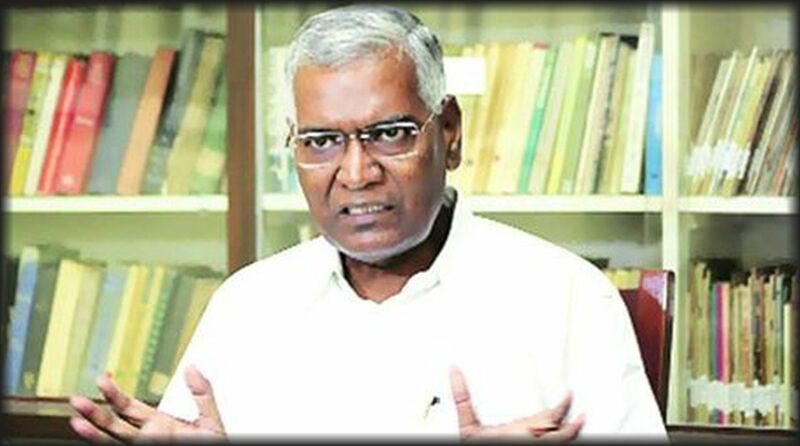 The NDA government won the trust vote, but it lost the confidence of the people as Prime Minister Narendra Modi stood exposed for his failure to fulfil promises and was unable to give a substantive reply to issues raised by the Opposition, said CPI leader D Raja. 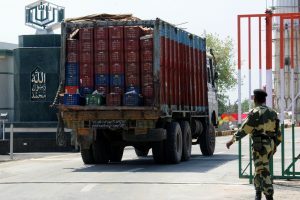 Talking to reporters here on Saturday, Raja said the defeat of the no-confidence motion was a foregone conclusion, the objective was to expose the NDA government. The PM did not utter a word of mob lynching, on J&K situation and many other issues. In Rajasthan another case of mob lynching has taken place, he noted. Raja described the PM’s speech in Parliament as mere rhetoric lacking in substance on the economy which is in shambles, unemployment and the growing disparity among rich and poor. The insecurity of women, children, dalits and minorities remain unaddressed, he said. The BJP–RSS combine is desperate and is out to use money power and manipulate public opinion, charged the CPI leader. Raja claimed that unity among Opposition parties will strengthen. He called upon BJD president and CM Naveen Patnaik to realise the threat to the Constitution, democracy and the nation at large while taking a position. “In my view the BJD ought to have participated in the debate in parliament rather than walk out, after all, Odisha is also impacted by the misgovernance of the NDA,” he remarked. When you have issues like farmers distress, Mahanadi water dispute, etc., you need to raise it, he observed.